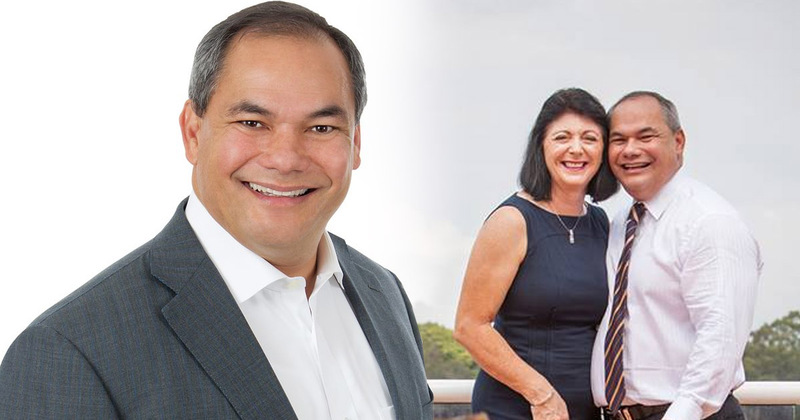 On the morning of the Opening Ceremony of the Commonwealth Games, Gold Coast Mayor Tom Tate spoke with Neil Johnson on 20Twenty. As well as the excitement of the Games, Tom shared his personal testimony of faith and the health crises that lead he and his wife to recommitting their lives to the Lord. He also shares his love for listening to the audio Bible and teachers like Chuck Missler and Charles Stanley. 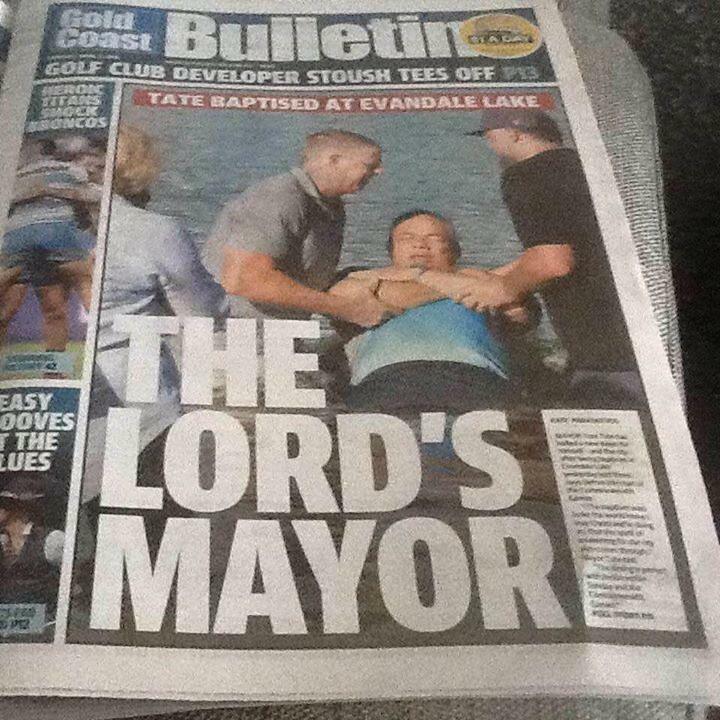 Tom also made a public declaration of faith over the weekend, getting baptised at Evandale Lake. Photos and videos of his baptism were on the front cover of the Gold Coast Bulletin and on mainstream news reports around Australia. Over the weekend there was also a combined service of Gold Coast churches which was attended by over 3,500 people. What an incredible way to dedicate the city to God ahead of the Games.